Join us for our last day of the Holiday Shoppe at the Cobblestone Museum on Saturday, December 1 from 1-5pm. If you have a book lover on your holiday shopping list, Award-Winning, Best-Selling Author Sharon CassanoLochman will be signing books at the Holiday Shoppe at the Cobblestone Museum this Saturday, Dec. 1 in the lower level of the 1834 Cobblestone Universalist Church, between 1:30 and 3:30 pm. 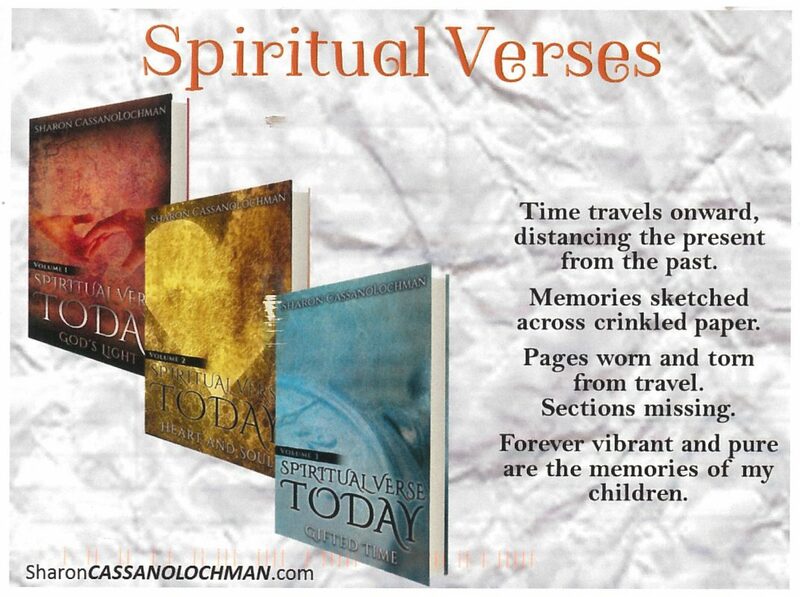 She will have Stranded on Thin Ice (Teen & Young Adult), Man with the Sand Dollar Face (Mystery/Thriller/Suspense), and Spiritual Verse Today, Volumes 1, 2 and 3 (Literature/Poetry) available for purchase. Sherry will donate a portion of sales to benefit the Cobblestone Society, a 501(c)3 non-profit organization. In additional to regular Gift Shop merchandise, there will be a wide array of holiday-theme items available at affordable prices. 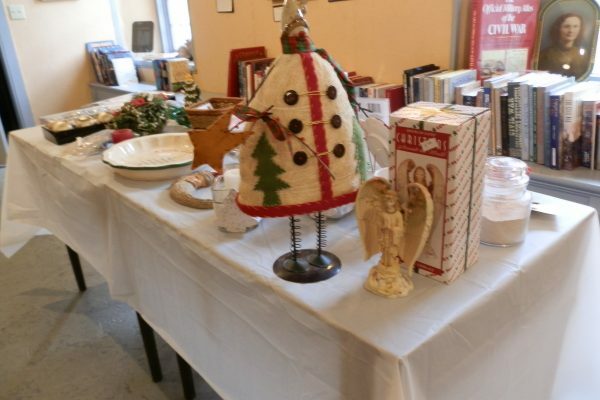 Browse an assortment of choice gently used books, especially Christmas titles, cookbooks, Civil War titles, children’s selections and various “coffee table” books. Books are priced 50 cents and up. Need a stocking stuffer? 2019 Cobblestone Museum Gift Certificates will be available for purchase and can be redeemed for admissions or Gift Shop items. A one-year membership to the Cobblestone Society also makes a great gift.